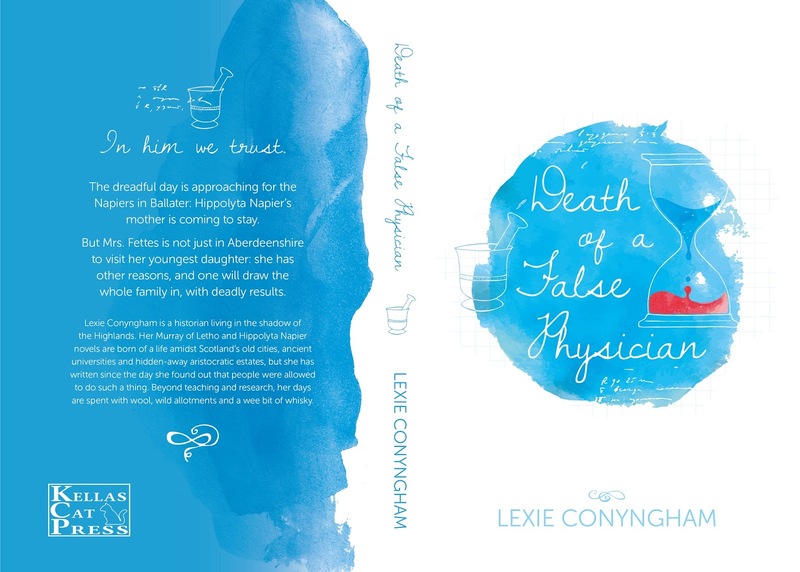 ~ Lexie Conyngham ~: Hippolyta Napier - covers revealed! The distant Scottish spa town of Ballater seems a world away from the stylish and familiar streets of Georgian Edinburgh, but recently married Hippolyta Napier is making a new life amidst its dark woods and pure, flowing waters. But suspicion, intrigue and death await both inside and outside her new home, and the forces of nature take few prisoners. Profits from this book will go to the Ballater Flood Fund. The dreadful day is approaching for the Napiers in Ballater: Hippolyta Napier’s mother is coming to stay. 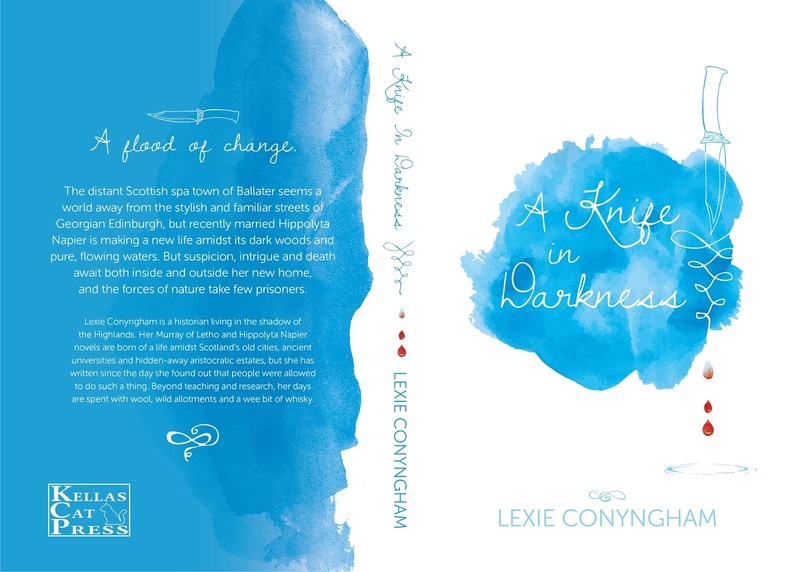 But Mrs. Fettes is not just in Aberdeenshire to visit her youngest daughter: she has other reasons, and one will draw the whole family in, with deadly results. Proper launch on 30th. December - here and in the Albert Hall! Well, no, not quite, but in the Mike Sheridan Room, Victoria and Albert Halls, Ballater - 5 - 7p.m. Paperbacks, £8.99, will be signed - and please let the weather be good!